We will be at two, yes two, conferences in Boston, September 4-7 as part of Boston Biotech Week. Bruce McCormick, President of Savsu, will be speaking at this event on Friday September 7, 9:00-9:30AM in the "Logistics, Supply Chain, and Cryopreservation" track. While Savsu's main business focus is providing thermo informatic systems for the regenerative medicine marketplace, our roots are in creating products for the public health market and we still are actively engaged with non-profits and NGO's working on the front line against terrible diseases like ebola and monkey pox. Savsu's complete line of "quiet" evo devices are designed to be rugged, simple-to-use, effective protectors of vital medicines and vaccines that work in difficult conditions. The CryoQ in particular has played a vital role in combating recent ebola outbreaks and is being used by the World Health Organization and Doctors Without Borders. While we are very happy to contribute to this global battle, the real heroes are the volunteers who are working on the front line in difficult and confusing situations. In this post we want to highlight the effort of Doctors Without Borders (Medecines Sans Frontieres) who are seemingly everywhere there is a need for critical medical help. The first link is to a post on their website updating readers on the latest reemergence of the ebola virus in the Democratic Republic of Congo. "Unlike in previous Ebola outbreaks in DRC, where cases have been concentrated in remote villages, patients have now been diagnosed in Mbandaka, a Congo river port city of more than one million inhabitants. While easy access to transportation routes increases the risk of the virus spreading, surveillance is being reinforced." The second link is an NPR interview with Leah Feldman, a nurse form Maryland and a volunteer with Doctors Without Borders, giving a glimpse of what it is actually like to be in theses remote areas fighting an outbreak. Savsu's Public health page opens with the statement "We believe global health starts with local health." Our quiet evo products are designed to deliver and protect life saving medicines in challenging environments to protect "local health" wherever that maybe. However, organizations like Doctors without Borders, WHO and volunteers like Leah Feldman are the ones who put themselves at risk to make it work on behalf of all of us. You can donate to support Doctors Without Borders HERE . 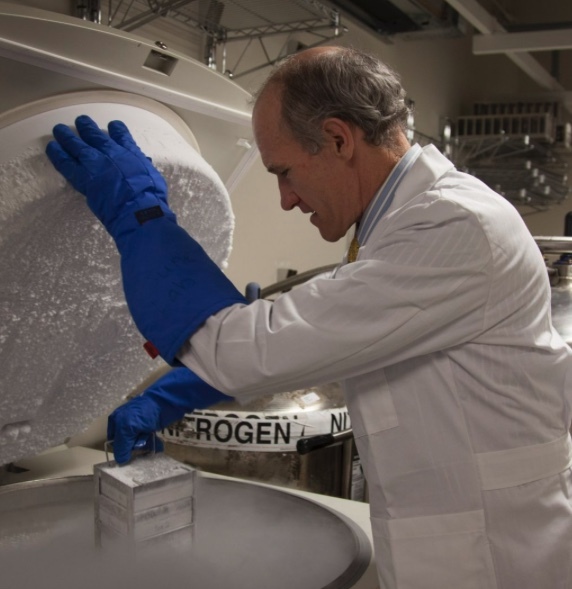 "Cancer immunotherapy combinations continue to chalk up wins against lung cancer. 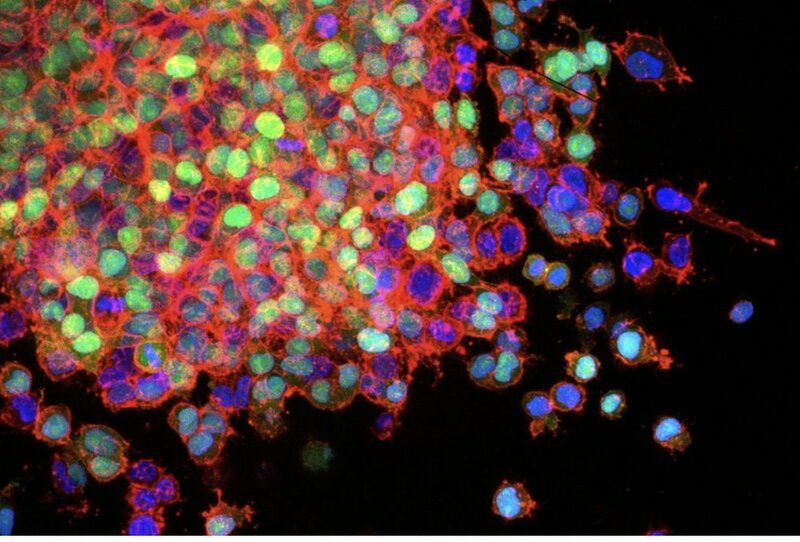 For the first time, an immunotherapy-chemotherapy combination has succeeded in a late-stage study of patients with small cell lung cancer (SCLC), a particularly aggressive form of the disease often linked to smoking." ”A lot of the complexity with gene therapy is in product-related issues, not the clinical issues. Whereas with normal drug review, I’d say 80% is the clinical portion and 20% is the CMC and product portion of the review,” he said, referring to the Chemistry, Manufacturing and Controls section of an application. FDA guidelines should be very interesting. They recognize the growth and potential in this area. Read the whole post at BioPharmaDive, here. ...The implications for the rest of the country are significant. For managers, the moral is that you can thrive outside the traditional centers of business, by adjusting your approach to talent. For venture capital investors, the lesson is that you can make excellent returns by backing the right entrepreneur – the likes of Andy Lim, Chris Ziomek, and Terry Dunlay – who will find talent, even in the desert. Great article by Kevin McDonald (an investment banker in Albuquerque, NM) about entrepreneurs here in the state, attacking a myth about New Mexico: that you can't find talent for start-ups. You absolutely can...you just may need a different approach. Savsu is delighted to be located in Albuquerque, NM. We love our town and our state. We are hiring and finding really smart, talented young people who love life in ABQ. Here is a little secret: Albuquerque and Santa Fe are attracting an increasing number of tech businesses like ours. Why? Great technology (UNM, Sandia Labs, Los Alamos Labs), great weather (for golfing, hiking, mountain biking, skiing, rafting), great beer (really great beer...see article here), great food, great art and a great airport (yeah you usually have to connect but, you can park right next to the terminal and walk in for Pete's sake!). Oh and it is affordable. Come visit. Every so often a story comes along that really highlights the promise (and increasing reality) of the new cell therapies. This story that ran in several sources yesterday is one of them. Judy Perkins was at death's door, having exhausted all other treatment options. An experimental cell therapy cured her advanced breast cancer. — -Laszlo Radvanyi, scientific director of the Ontario Institute for Cancer Research. Someday this will be routine but, for all of us it still feels like a miracle. Everyone at Savsu is proud to be working in this incredible industry right now. 1) We are at ISCT 2018 in Booth 718. Come see us at (Palais des Congrès de Montréal ) and we can demo our evo.is® v1.0 software and talk to you about our new evo extreme™ models (see below)! 2) Today we launched evo.is v1.0, a major upgrade to our cloud based software. evo.is v1.0 has a ton of changes to the underlying code, setting us up for new features arriving later this year. However, the most visible changes are to the User Interface! We spent the past year training, talking, and watching how you worked with our earlier version of the software and built a brand new UI to make it easier and more "error free" to set-up shipments and to manage evo inventory. We also overhauled our powerful communications section. You can read all about it in the evo.is blog HERE. Please note that both V 0.9beta and V1.0 are still accessible and compatible so, you can play with v1.0 and move when you are ready (we think you will want to adopt it quickly...it's that good). 3) On the hardware side, we continue our fast and furious product development and today are announcing two new products that begin what we are calling our evo extreme line. You asked and we responded: both models use new technology to push performance in the 2-8C and -80C temp ranges to extreme levels. Like other evo models, the extreme series offers a flexible trade-off between payload size and autonomy based on your particular needs. Both models can comfortably offer 10+ days of autonomy in a small, reusable shipper. This is allowing our early customers to do some really cool, creative stuff with their supply chain management, from clinical trials through commercialization. Like all evo's, the new extreme models are smart and use our evo.is cloud based information and communication system. Stay tuned, more announcements coming in the next few weeks! Nice summary of our latest patent on Outsourcing-Pharm.com by Flora Southey.